The Prell Wong Laboratory is a research technology platform for biophysical chemistry. Highly flexible dry laboratory modules allow adaptation for a wide variety of heavy research equipment and a shared wet lab core provides efficiency and enhances collaboration. The Prell laboratory uses state-of-the-art mass spectrometry and ion mobility techniques to investigate the physical and chemical properties that govern the organization of macromolecular assemblies at the nanoscale. 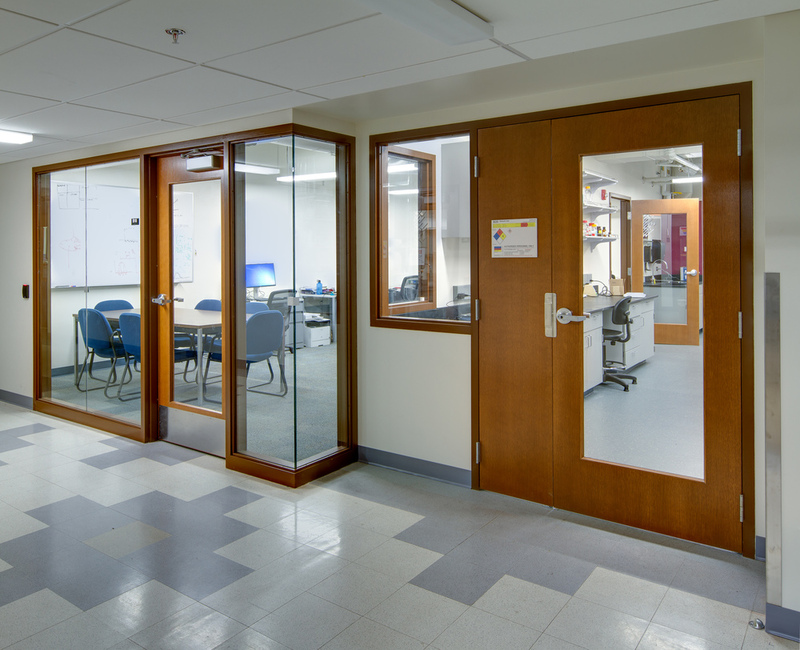 The Prell laboratory shares a wet laboratory and graduate student space with the Wong laboratory. Research in the Wong Laboratory seeks to adapt time-resolved excitron spectroscopies to the measurement of nanoscale building blocks during their self-assembly into mesoscale architectures.